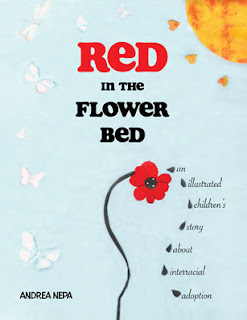 Red in the Flower Bed is a beautifully imagined story about interracial adoption. It's sweet and lilting prose captures a child's attention, while the stunning illustrations capture their imagination. Honestly, I do believe that this book would be perfect for any child who has gone through an adoption. Especially if they question why they may not look like their other family members. The simple analogy of a child to a seed is fantastic. 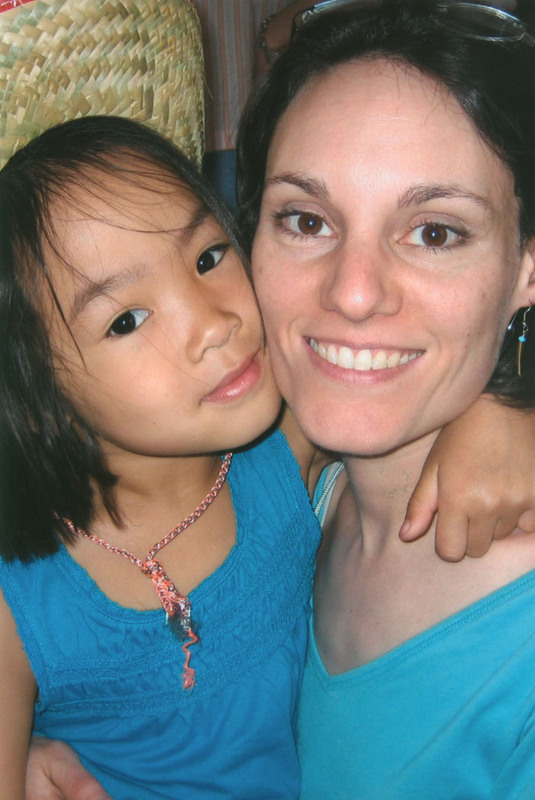 Just as the seed needs to move on to another patch of ground to fully grow, Andrea Nepa shows that sometimes a child must move on to a new family to fully grow. Red in the Flower Bed is an age-appropriate look at a tough topic for children, and is sure to open the floor for more discussion. I believe every child could benefit from this book even, since at the soul of it is the message of acceptance. Andrea Nepa shows children that everyone is beautiful, and fits in just where they are. With beautiful illustrations and a sweet storyline, I'd definitely recommend Red in the Flower Bed to all families out there. Share it with your children and discuss. You can even read the first 10 pages of the book for free, right here.